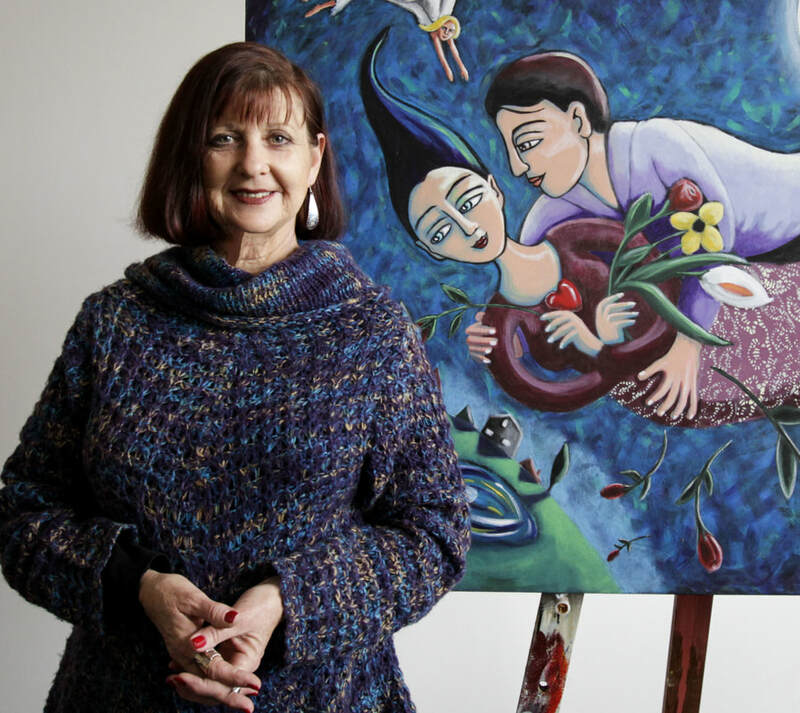 Bev has called her website THE ART OF ANXIETY for good reason. 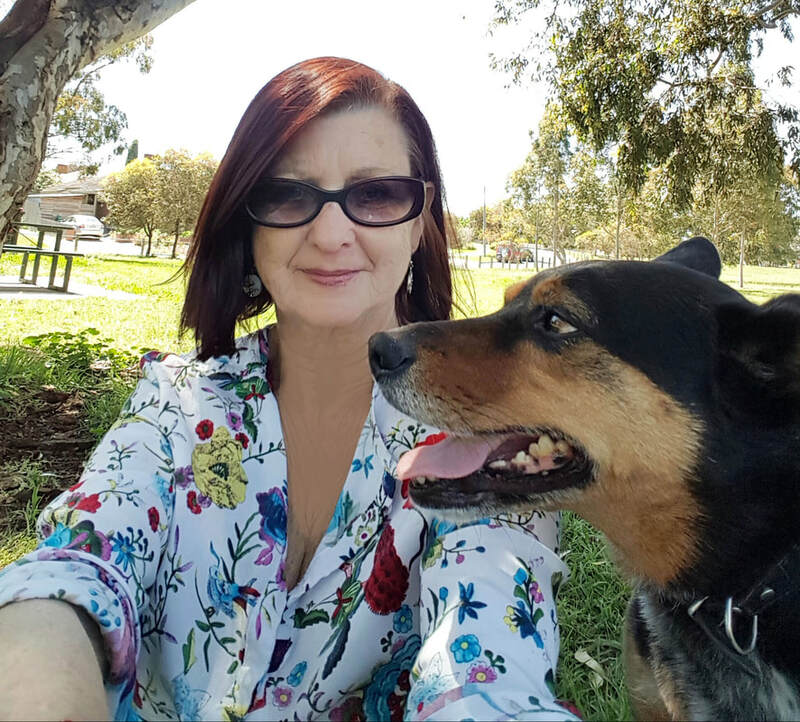 In 1993, after recovery from severe anxiety and depression, Bev turned to her artistic talents to create the first of her ground-breaking illustrated self-help books Living with IT- A Survivor's Guide to Panic Attacks. Combining her skills and experience as an established writer and illustrator she created the unique cartoon format which has made her popular books so accessible and effective. 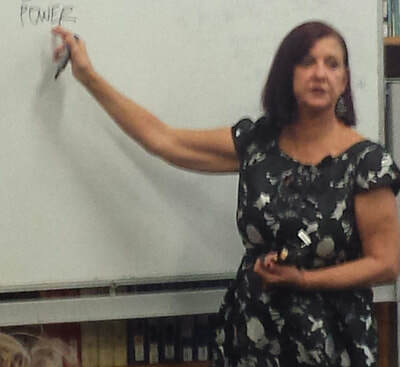 An experienced counsellor, Bev designed a unique recovery program designed to educate people about anxiety and provide them with the tools with which to build their own recovery, just as Bev herself had done.The Art of Anxiety workshop (formerly Working with IT) has guided thousands of people in the ‘art’ of effectively managing anxiety and related conditions since 1998. Bev also created an audio home-study version of her program -THE IT KIT - in 2002 to enable people to have access to her workshops, regardless of location. This has now been upgraded and expanded as The Art of Anxiety DVD version (available to order from the dedicated page). Bev is also a talented artist, with her works regularly exhibited at metropolitan and regional galleries over the past decade, including Without Pier Gallery, Tasmania Shop Gallery and SmartArtz Gallery.